The table conversation starts here! 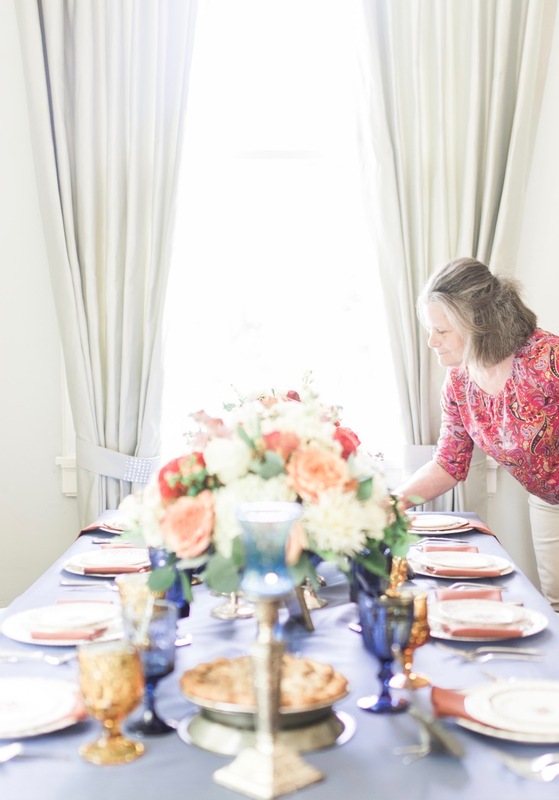 Southern Vintage Table, a vintage tableware and small decor rental business, provides a unique rental service to Raleigh-Durham-Chapel Hill-Hillsborough and surrounding region. 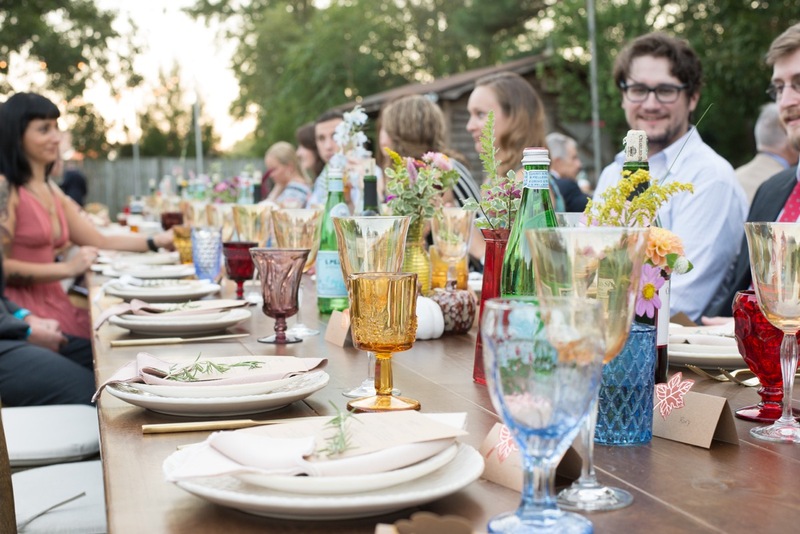 Our mission is to fill a specialized niche in the tableware rental market that offers clients an alternative to the uniform tablescape at a reasonable price. past and now, as part of our company’s inventory, a repurposed use. 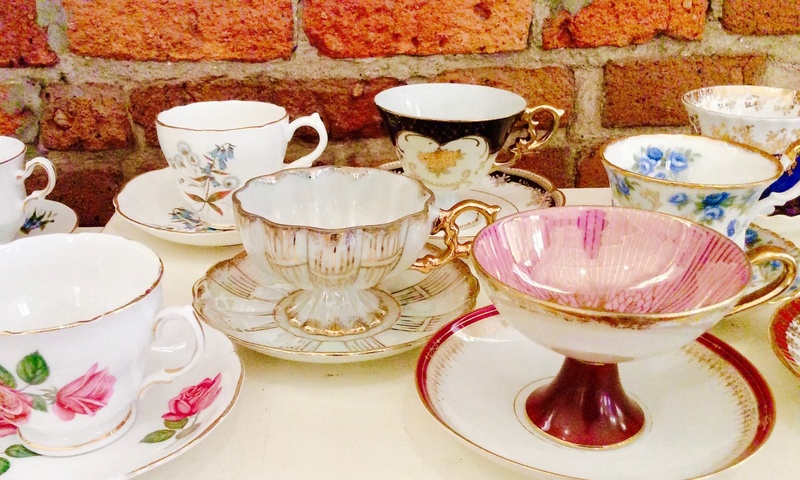 Thus, through our vintage collections, we are providing our clients a “green” service that focuses on products made and used during the 20th century. We believe it is vital to provide quality service to clients so their event, whether it is a wedding reception, a birthday party, or a corporate luncheon, fits their vision and budget. We are dedicated to being responsive, friendly, and prompt with every aspect of the client’s engagement. We’re ready to help make your occasion special and invite you to visit our contact page to get things rolling!